A Generation Gap Among Aerospace Workers? A recent machinists’ union vote may point to differing priorities for younger and older members. Back in the ‘60s, somebody coined the term “generation gap” to describe the cultural gulf between the children of rock and roll and their parents. Since then it’s come to mean any divide based on age that a majority of people agrees exists in some form, whether or not it’s based on cultural values. When Boeing and its machinists’ union began sparring years ago over the terms of labor contracts, there were some bruising strikes that hurt both the company and the workers. Back when Boeing had no major rival in the airline market, it felt comfortable about its profitability, and when the union pushed, the company often relented. Late deliveries cost money. 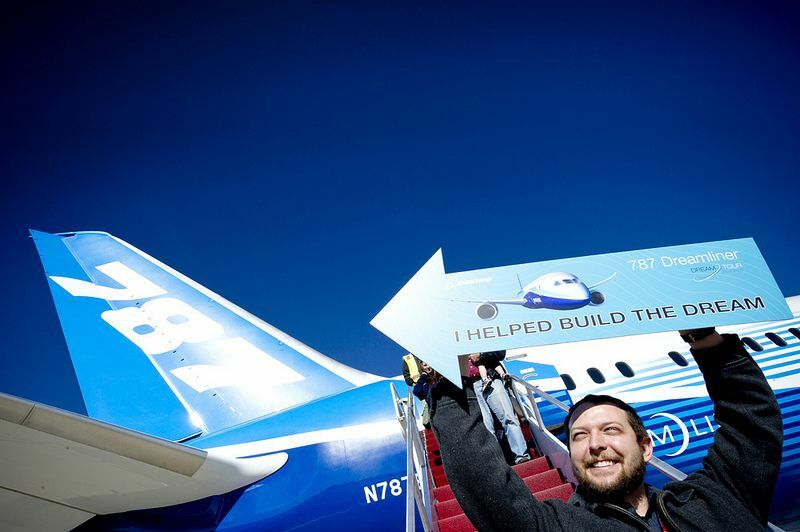 Now it’s a new age, and Boeing confronts not just Airbus but a potential array of competitors like the Chinese, who openly proclaim their plan to dominate the airplane market through the magic of cheap labor. How real is that threat may be anybody’s guess, but 50 years ago Boeing felt more comfortable that its lead was safe. Today? Not so sure. The state of Washington was in the running, but everything hung on whether the union would accept a new contract that gradually phased out company retirement pensions, replacing them with 401K plans that have become a familiar part of modern life. Initially, the union leadership in Seattle refused to bring the plan to a vote, saying it was simply unacceptable. What happened next seems to have split the Seattle union local—perhaps along age lines. For older union members, the retirement pensions had been hard-fought winnings of past battles, and for older workers, retirement looms large. For younger workers, the threat of losing all the work on a program like the 777 to a state like mine that has “right to work” laws must have seemed pretty scary. If you’re close to retirement that loss is less threatening, but if you have 30 or 40 years to go before you hang it up—well, that’s a different perspective. Ultimately the union leadership in Washington took the position that the workers deserved an up-or-down vote, contrary to what the local leaders wanted. The vote took place on January 3, and the company contract passed. Some older workers are angry, but younger workers are probably relieved. The head of the local announced his retirement, and there’s an appeal to the National Labor Relations Board for a re-vote on the grounds that some members were still away for the holidays on January 3. Of course, if it had been me, I’d have made sure I got back to vote, but that’s just me.